The Western Cape police commissioner lauded the police for a successful conviction in ridding the Worcester community of the gang. 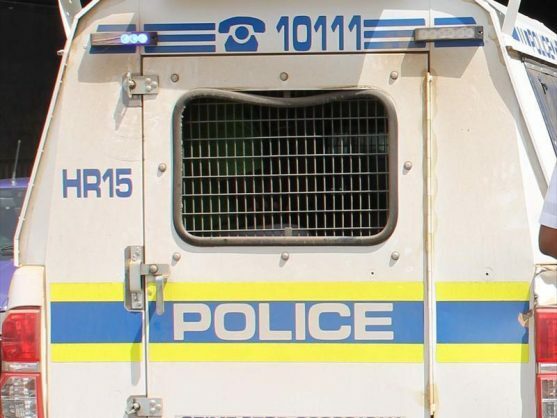 Police in Worcester investigated members of the Junior Cisco Yakkees (JCY) gang and secured convictions and hefty sentences for the accused, Western Cape police said on Saturday. All members of the Junior Cisco Yakkees gang group who were the accused in the killing of members of the Uitbyter gang at Avian Park in Worcester during a shooting in March 2017 were found guilty and were sentenced in the High Court in Cape Town on Friday, Captain FC van Wyk said. Sentences were imposed under the Prevention of Organised Crime Act, he said. Joachim Dudley was sentenced to 22 years imprisonment for murder and two five year terms under the Prevention of Organised Crime Act section 10, eight years for attempted murder, eight years for possession of a firearm without a licence, and two years imprisonment for possession of ammunition. Waldo Julies was sentenced to 20-years for murder, two terms of five years under the Prevention of Organised Crime Act section 10, and eight years imprisonment for possession of a firearm without a licence. Lungisani Tsetse was sentenced to two 20-year terms of imprisonment for murder, two five year terms under the Prevention of Organised Crime Act section 10, eight years for attempted murder, eight years for possession of a firearm without a licence, and two years imprisonment for possession of ammunition, Van Wyk said. Western Cape police commissioner Lt-Gen Khombinkosi Jula commended the investigating team for their dedication and commitment in apprehending these gangsters and removing them from the Worcester community. He welcomed the successful convictions and sentences, Van Wyk said.